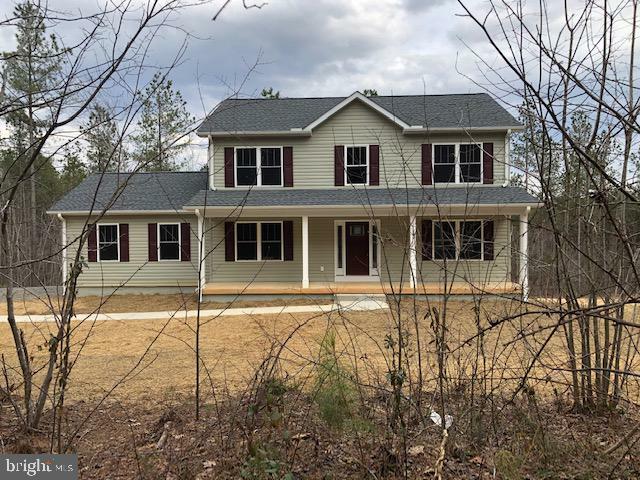 All Lignum homes currently listed for sale in Lignum as of 04/22/2019 are shown below. You can change the search criteria at any time by pressing the 'Change Search' button below. If you have any questions or you would like more information about any Lignum homes for sale or other Lignum real estate, please contact us and one of our knowledgeable Lignum REALTORS® would be pleased to assist you. "ATKINS QUALITY HOME, HAS STARTED! ALL NEW WARREN MODEl! Visit Atkinshomes to view add'l plans This 3 bedroom 2 bath with option for another 1/2 bath home has over 1850q ft of one level living. 10 acres of privacy. Pics are of similar of house." "Wait no more!! 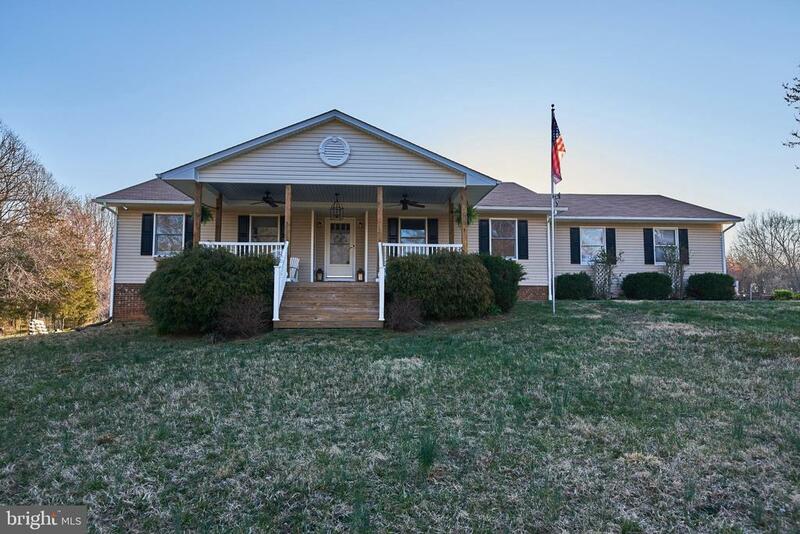 This beautiful home is sitting on the perfect lot & you get to enjoy country living at it's finest. The home offers so much that you have to see for yourself. The sellers have taken great pride in owning this home and now it's ready for its next owner. 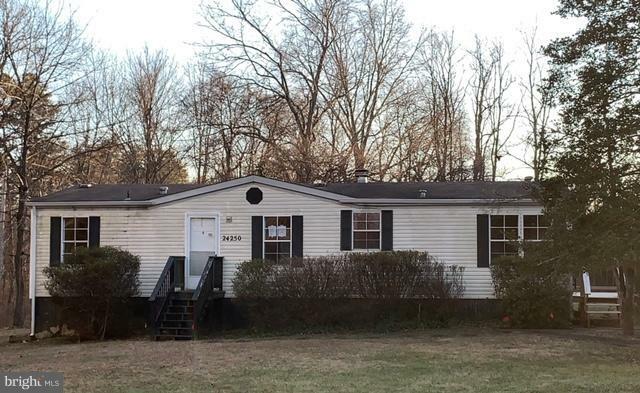 Recent upgrades include: new appliances, front porch, roof, windows, deck, electric panel, and toilets. The home also offers a central vacuum system. Detached garage is new and could be used as a mechanics additional space. Detached garage also offers a second floor for potential ~man cave~, ~she shed~ or just extra storage. The sellers have also created a wonderful outdoor space that will bring enjoyment year round and lots of entertaining during those long summer nights. Recent work to outdoor space includes: basement walk out area, pavilion w/ built-in fire pit, deck, and walk ways. Sellers have power-washed the entire home and have added a fresh coat of paint throughout. Don't miss out, this one won't last long!" "BRAND NEW CONSTRUCTION just completed and ready for occupancy. 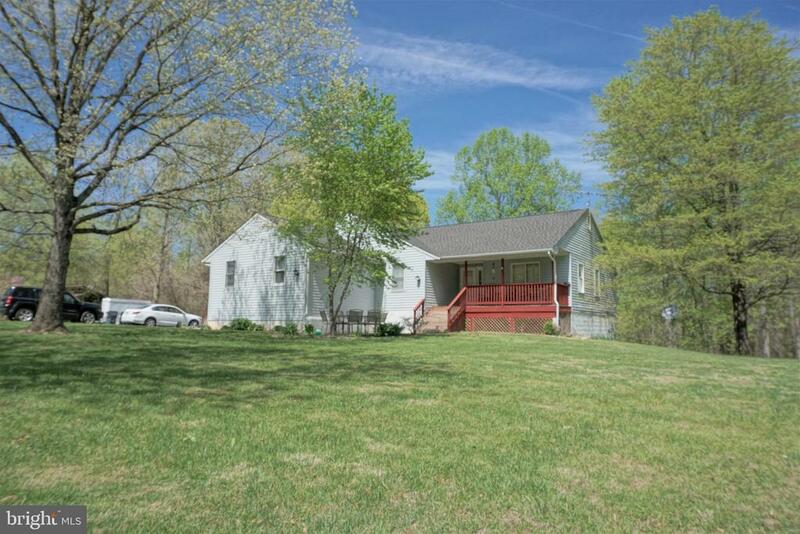 2-story home in rural Culpeper County that is convenient to Fredricksburg and Culpeper. Granite counter tops in kitchen with appliances, rough in bath in unfinished basement. Slightly wooded 5 acre lot w/state road frontage. No HOA!!!" "Looking for space? Look no further! With 1.5 acres of land, 4 bedrooms, 2.5 baths, full unfinished basement, and a 2 car garage - there's plenty of room for everyone! Entertain in the formal dining room, relax in the living room and cozy up to the fireplace, rest in the Master Suite, soak your toes in the Master Bath, or explore more room possibilities in the full unfinished basement! Subject to 3rd party approval, 1 lien holder." "Welcome to historic Lignum, VA! Boasting just under 1,700 finished square feet on the main level alone, there is tons of space to call home. On the main level there are 3 bedrooms, 2 baths, dining, living, and a family room too! 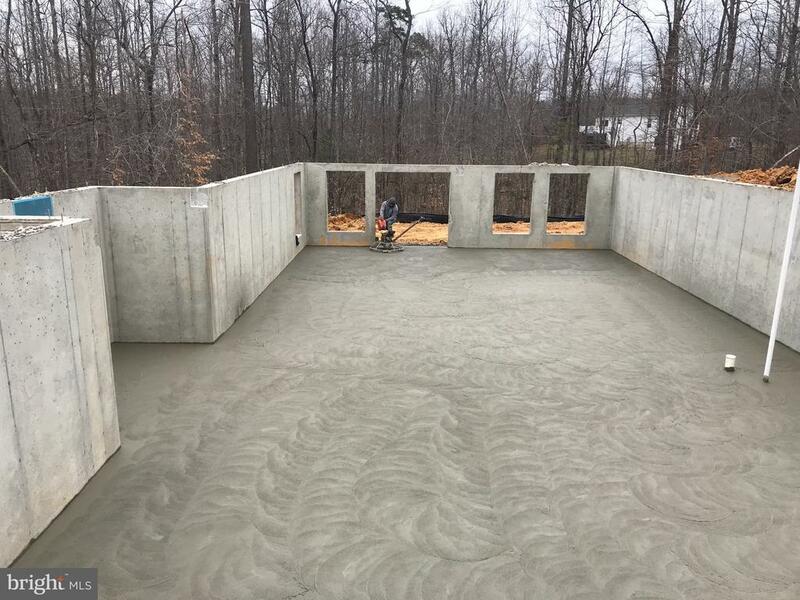 The mostly finished basement offer an array of opportunities and additional finished space. Options for a 4th bedroom (NTC), second family room, and a walk out level. The raised front porch is a great place to enjoy your morning cup of coffee. Nestled off the main road, your level front lot is a great place for fun and activities! Located just minutes from State road 3, this home is perfect for those commuting to Culpeper, Fredericksburg, Washington DC, and beyond." "Are you ready to start your home ownership goals? Here is a chance to own a home on almost 2 acres. 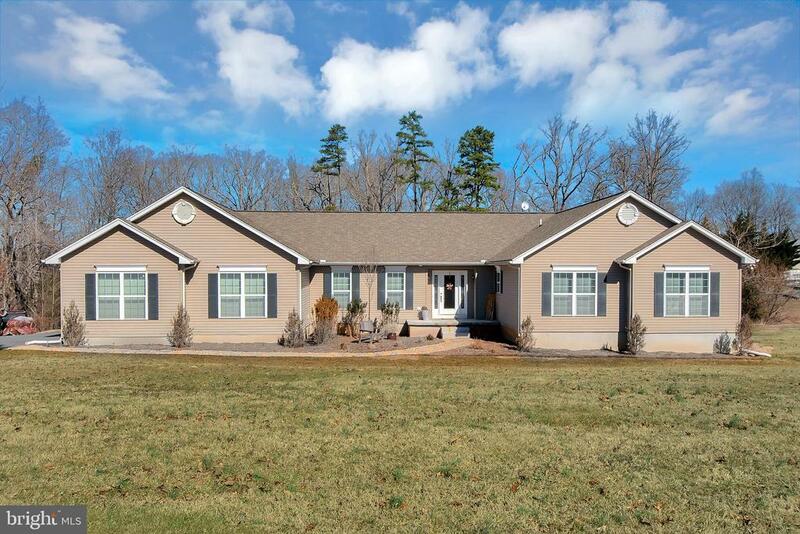 Close to shopping, community college, and between Culpeper and Fredericksburg. 3 bedrooms and 2 bathrooms, fire place. Home being sold As Is!"